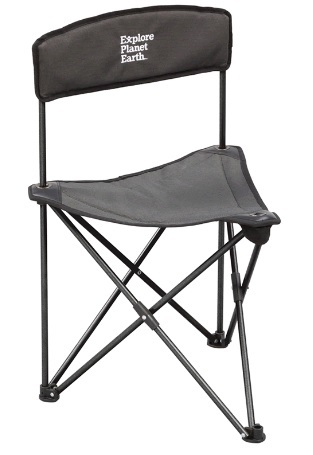 The EPE Alfa stool has a thick padded seat and back rest for optimal comfort. It has a maximum static weight capacity of 130kg. It also comes with a carry bag with handle.